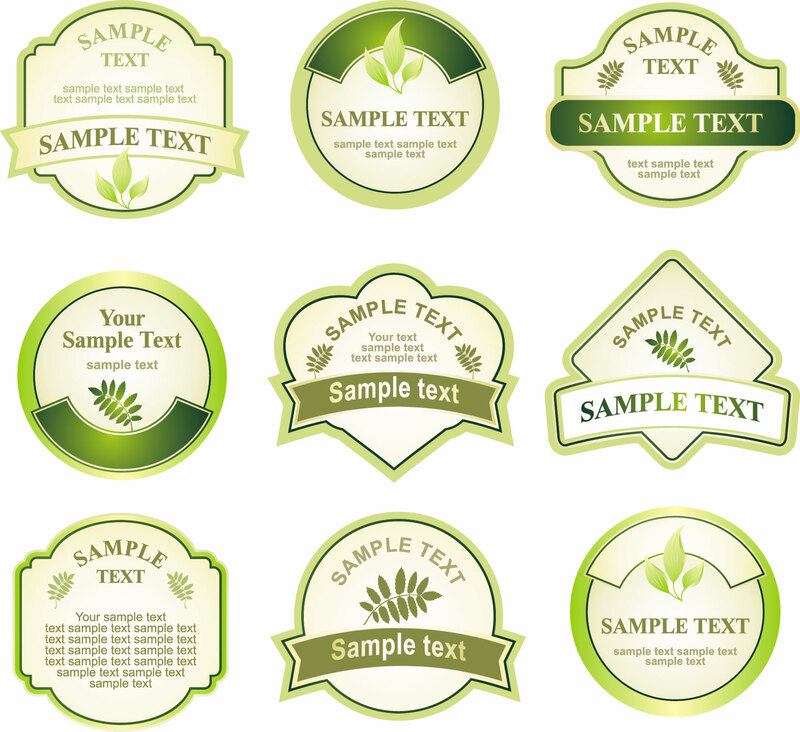 We can print custom short run labels/stickers in a variety of styles so you can get exactly what you want without ordering more than you need. Short run labels/stickers are ideal for anybody who wants crisp graphics and a high quality finish. (The minimum amount of RM100 ONLY). 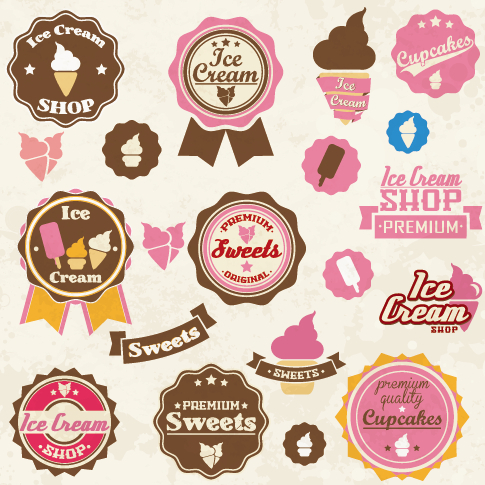 We print small batches of labels using digital printing to achieve beautiful results. Since there are no plates or die tooling fees with digital, you can get labels in 3 to 4 working days and at a lower cost per label than flexographic.